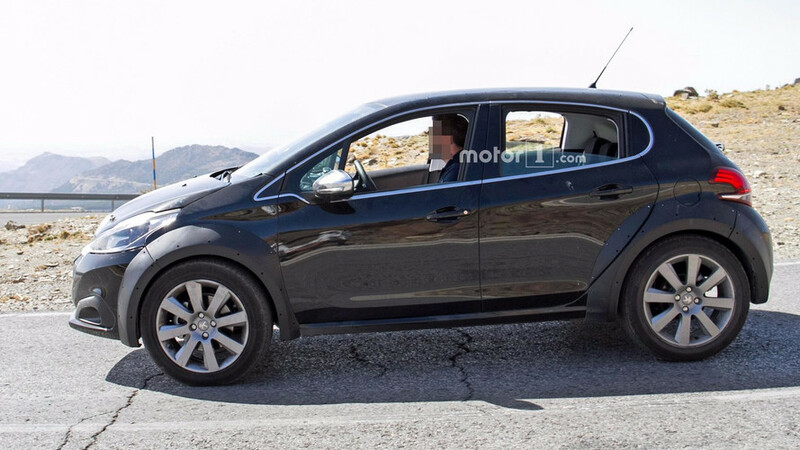 Think of it as a 208 on stilts. 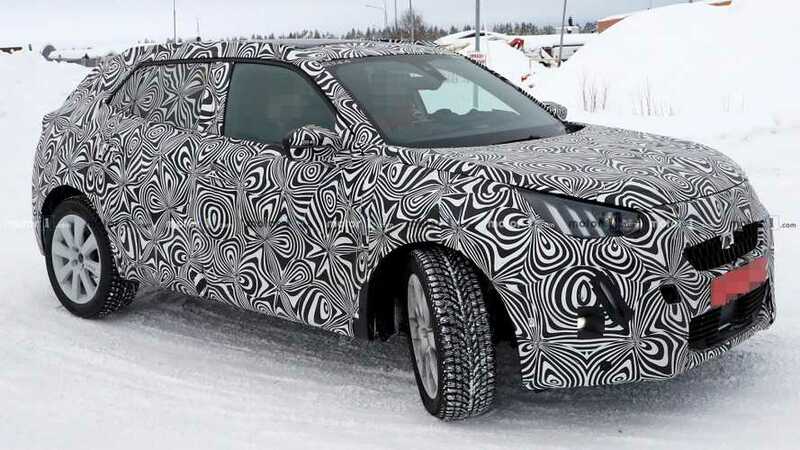 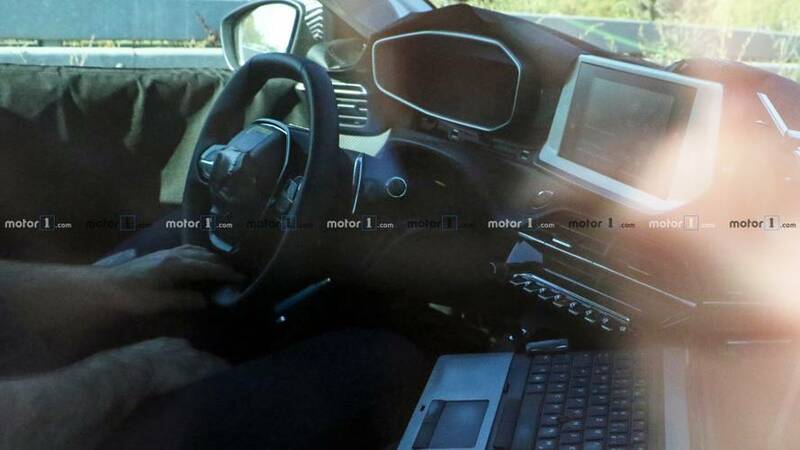 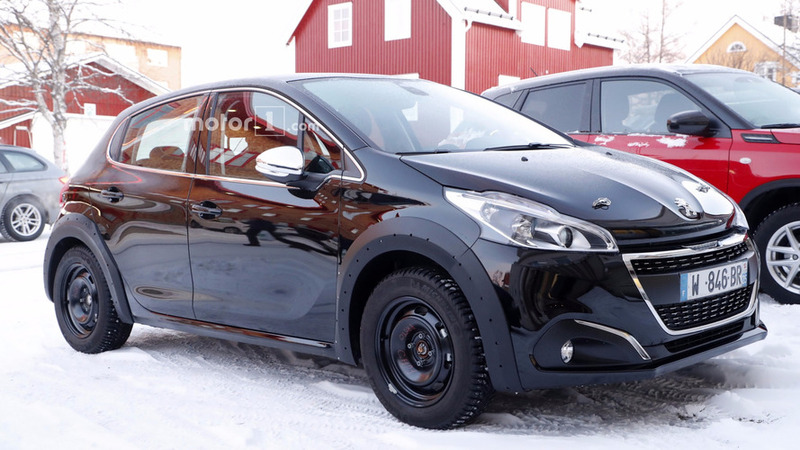 Is This A Prototype Of Peugeot's New 2008 Crossover? 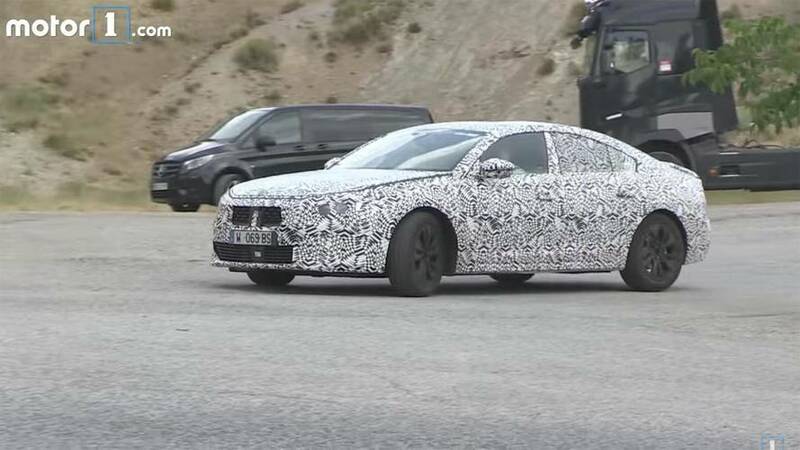 At least the taillights hint so. 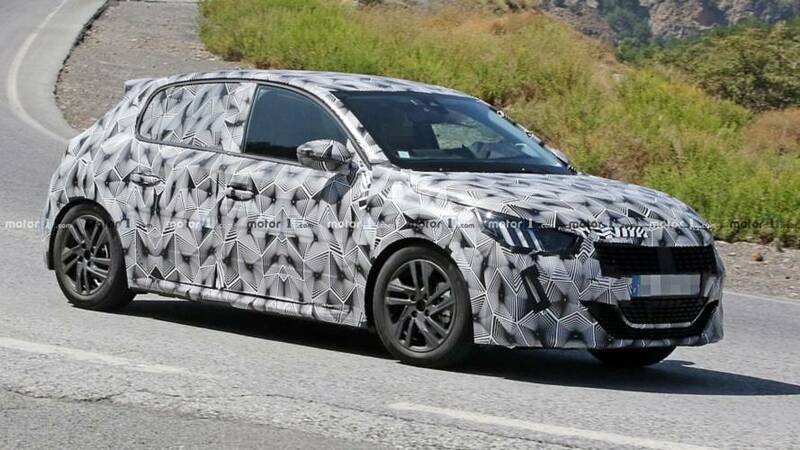 We can't wait for the camo to come off and reveal the supermini's 508-inspired design. 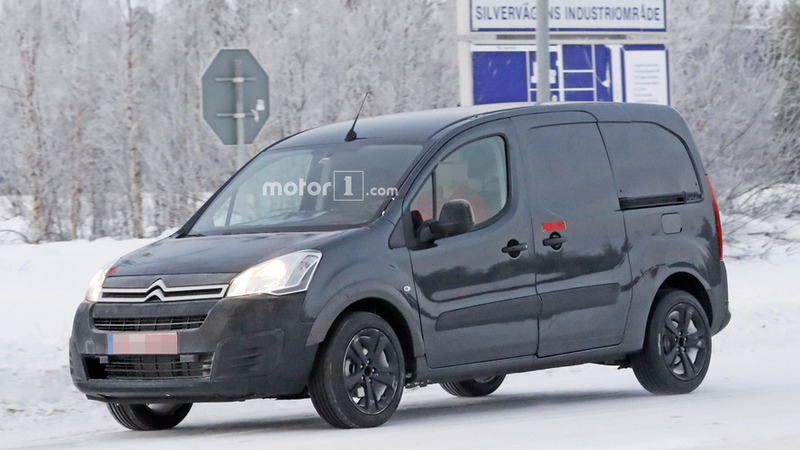 Peugeot would probably sell the baby crossover as the 1008. 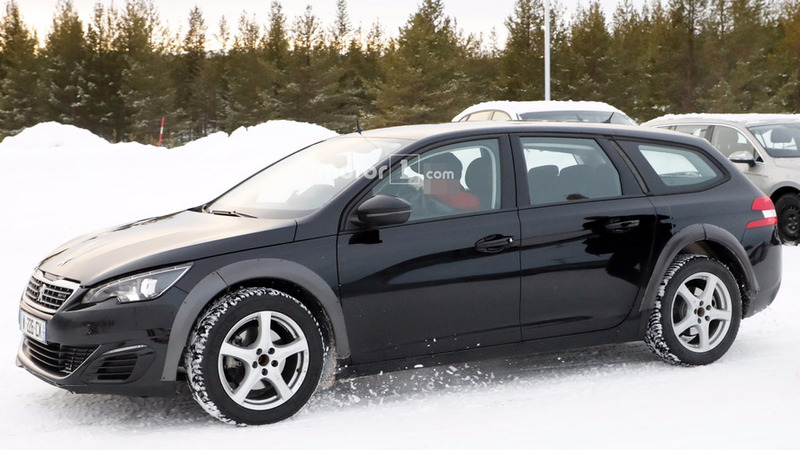 We're seeing some strong 508 influences inside the supermini's cabin. 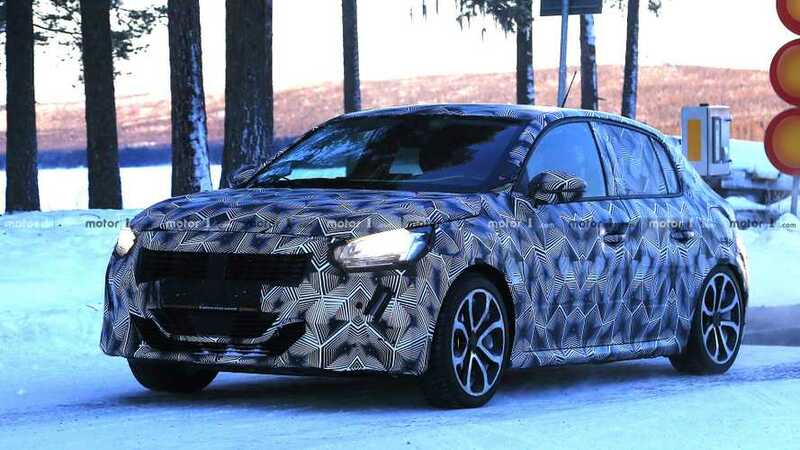 This is our best look yet at the French supermini, possibly in GTi flavor. 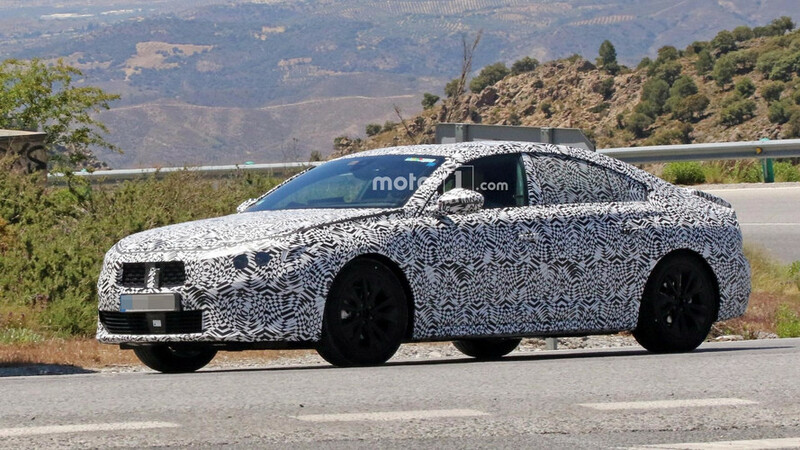 Even under heavy camouflage, the sedan's proportions make it quite attractive. 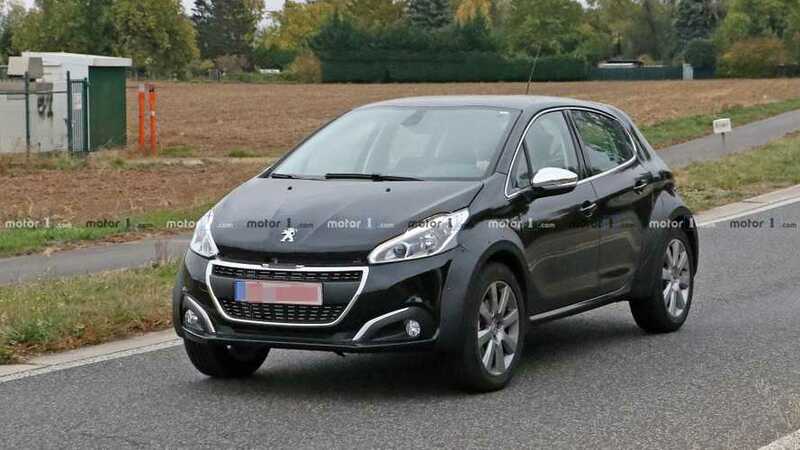 Is This Spied Peugeot 208 The Next-Gen Or A 1008 Tiny Crossover? 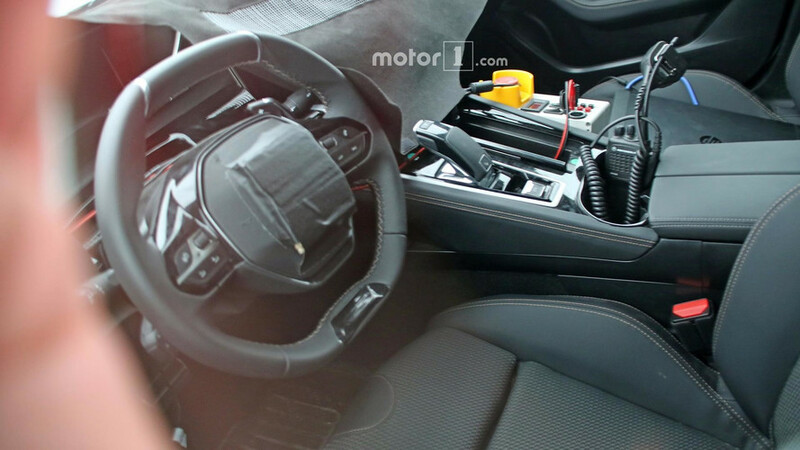 Vastly different on the outside, drastically changed on the inside. 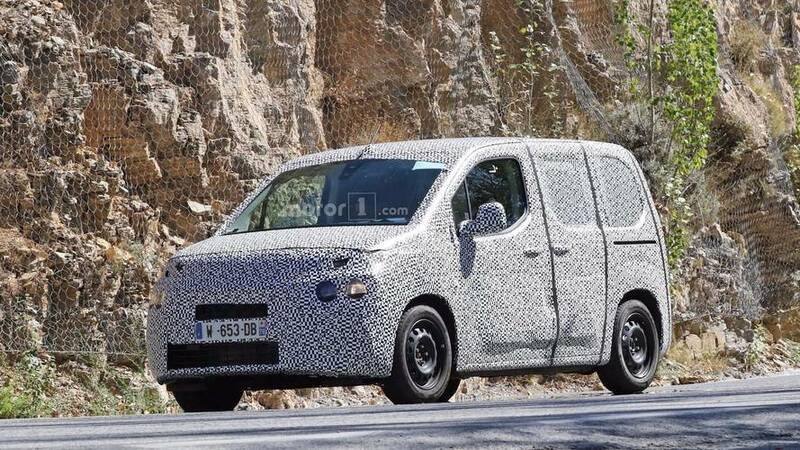 Set to go on sale in 2018, the new model will be built in Spain. 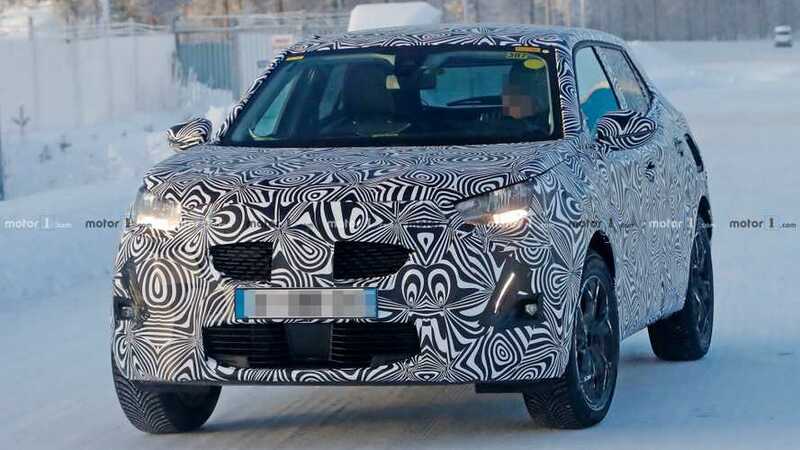 Despite the camo, it already looks promising. 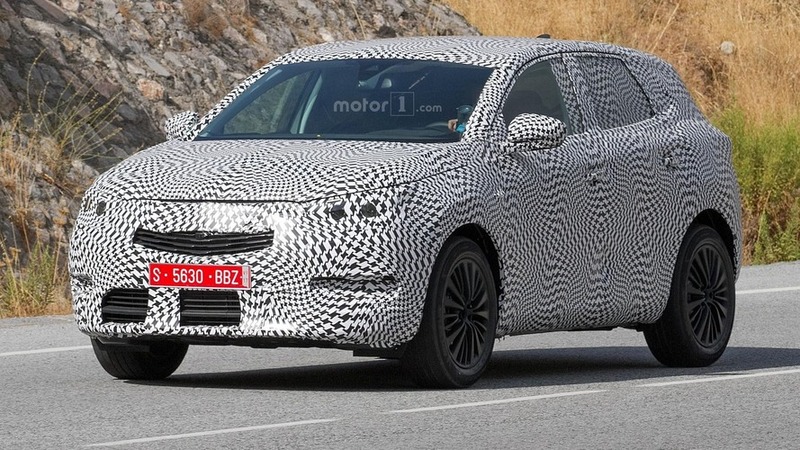 Even though it's only an early test mule, already there are some noticeable changes. 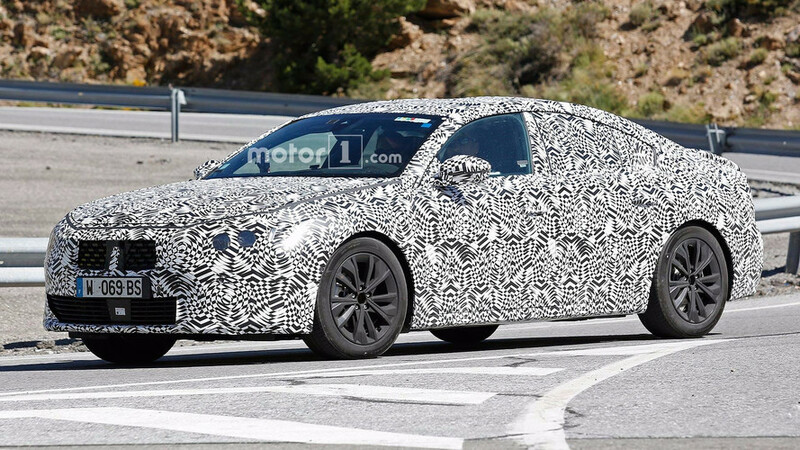 The longer wheelbase and plastic bits on the wheel arches give away the car's true identity. 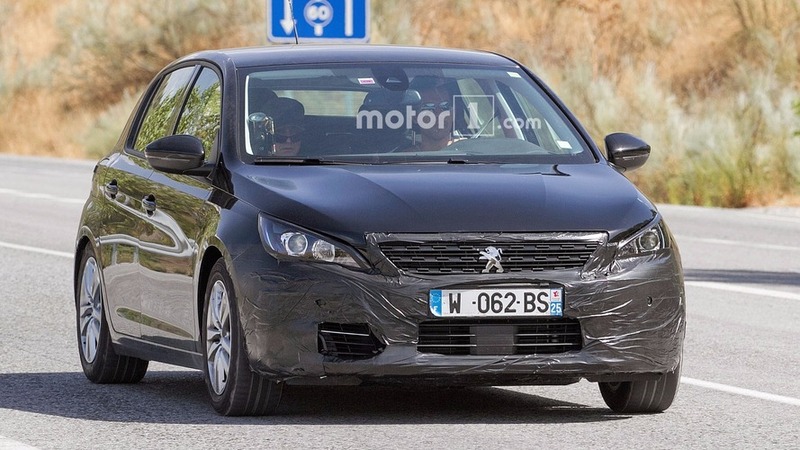 Peugeot is keeping the updates light for the 308. 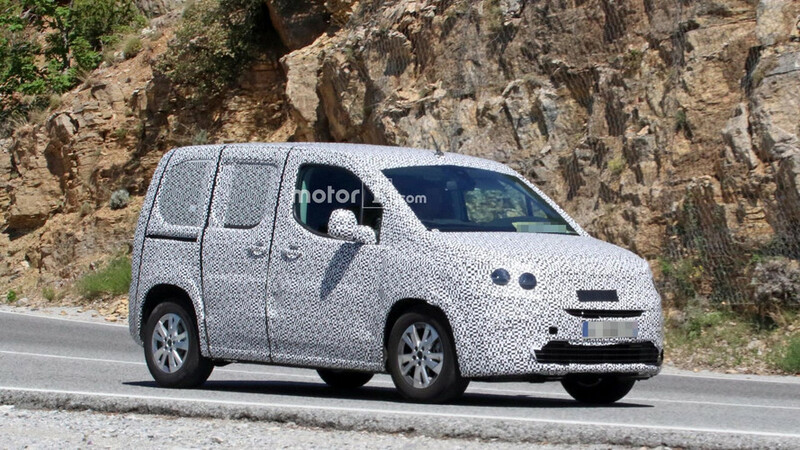 These spy shots show the slight tweaks for the five-door and wagon.